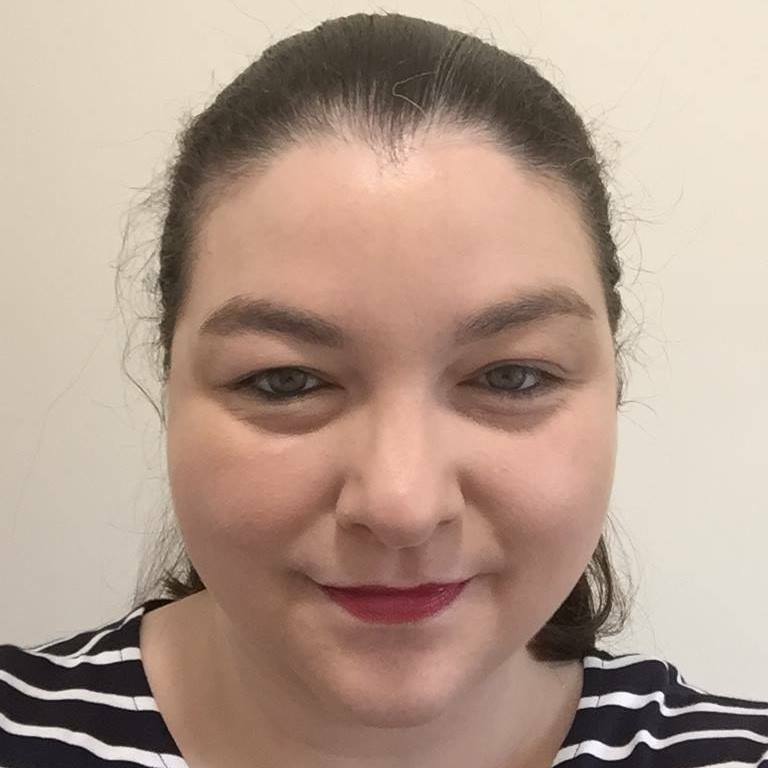 Sharing my goals last month certainly gave me the motivation I needed to get on with it. We smashed almost the whole list. Apart from a few home jobs that I’m going to re-add to this months list we met all our goals. 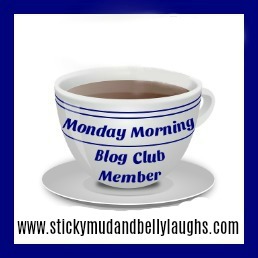 I love sitting down with Chris to set our goals for the month ahead. I think it helps to keep us both motivated and inspired. As we enter June, the halfway point for the year I’m feeling even more determined than ever. 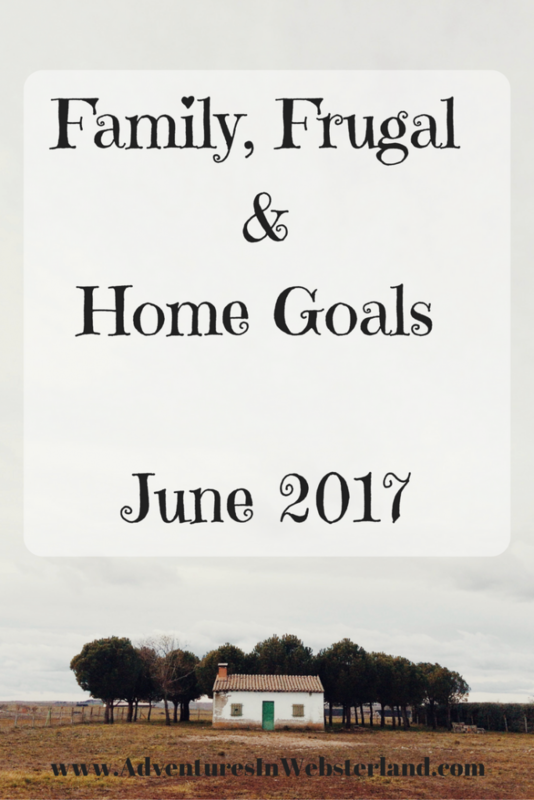 Here are our family, frugal and home goals for June. Enjoy our first family holiday. Have at least 2 family days out. Start a savings fund for Christmas. Focus on a meal plan to save money on food. Continue to line dry as much as possible. Search for more online earning opportunities. Have 2 no-spend days per week. Use up what we already have. Look for free activities to do in the Summer holidays. Fix or replace the kids curtain poles in their bedrooms. Keep on top of the gardens (mowing, hedges, weeds). It’s a short but sweet set of goals for June. I can’t wait to get going on working on them. I too need to come up with some kind of meal plan to save some pennies under this roof too.